The dancehall community is once again in mourning following the shooting death of producer Cleon “Mineral Boss” Jones. Police sources confirmed with Urbanislandz.com that Mineral Boss was shot and killed on Tuesday morning around 9:30 AM on Caymanas Estate Road in St Catherine. Cops say they responded to a call Tuesday morning of explosions in the area. On arrival, cops found Jones’ bullet-riddled body in a pool of blood. He was pronounced dead at the scene. A female who was with the music producer at the time was shot and injured. She was taken to the hospital where she was admitted. Cops have not ascertained a motive for the killing but they indicated to us that they are actively investigating the crime and following all leads in hope to make an arrest soon. Cleon Jones is the CEO of Mineral Boss Records, a label he founded just over a decade ago. Over the years he has been steadily building his brand as a major force in dancehall. Last year he produced one of the biggest dancehall hits of the year, Mavado’s hit single “Progress” that was eventually featured on DJ Khaled’s platinum-selling album Major Key. He has in the past produced songs for artists like Konshens, Jahmiel, I-Octane, Chuck Fenda, Anthony Cruz, QQ, and more. 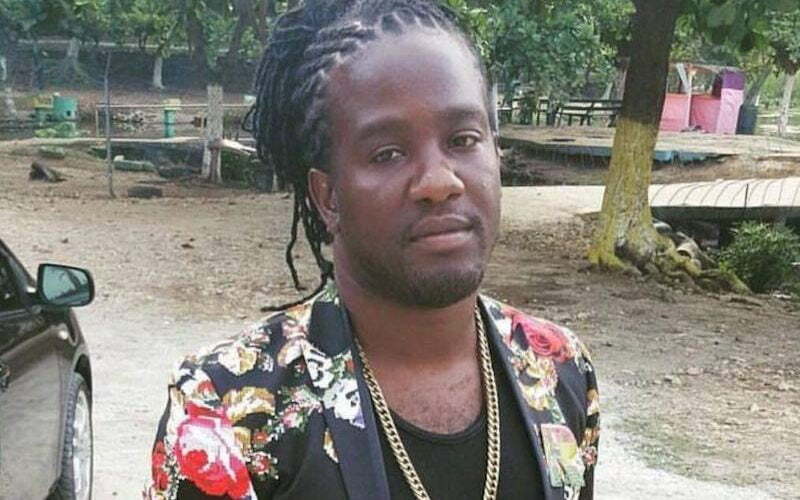 “R.I.P RIVER BOSS, a last night mi and u deh pon di fone a plan fi 2018 star and den mi get a call say di man dem tek u life star, mi nah lie mi feel it star,” I-Octane wrote on Instagram.